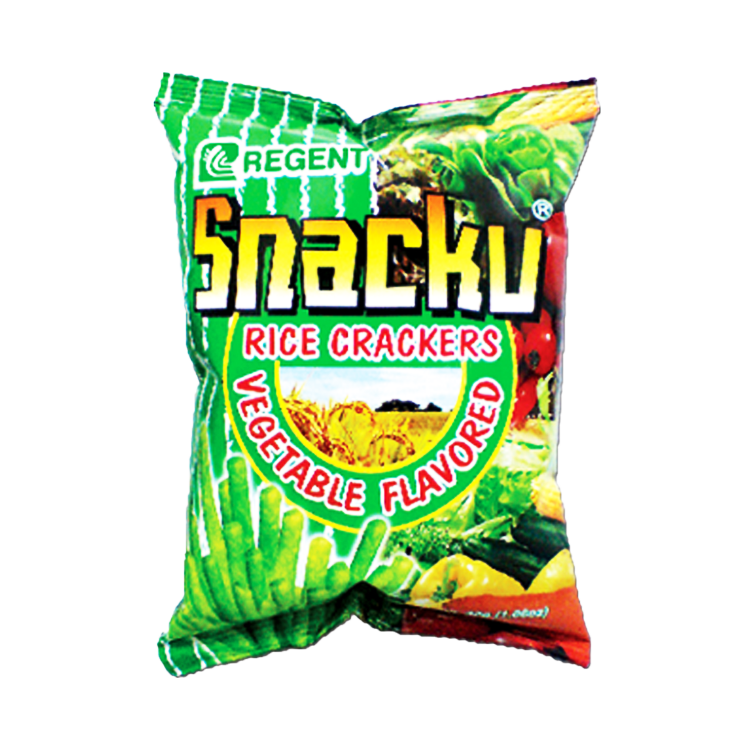 This rice cracker is stupendously sprinkled with undeniably healthy vegetable powder. It is available in three exciting packs of 10, 30 and 60 grams. This is eating snack in its healthiest form.